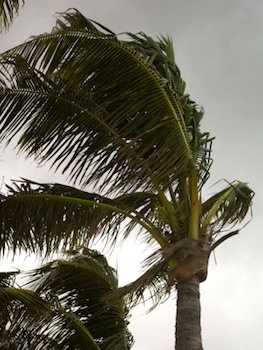 If you’re considering a Caribbean vacation, it’s important to be aware of when the Caribbean hurricane season is. June 1st to November 30th. You will notice that within the months of May to December (the higher risk months), prices for Caribbean vacations tend to drop. But are you really in danger of experiencing a hurricane during those months? There’s no guarantee that a hurricane will hit during those months and there’s no guarantee that one won’t hit during other months. My family and I travel to St Croix every year during the months of July and August and also over Christmas in December. All of those months can technically be considered risky in terms of the hurricane season, but in over 25 years of traveling to St Croix, we have never experienced a hurricane once during our visits! But if you’re really concerned about the Caribbean hurricane season, there are some general guidelines to help ensure the safest trip possible. Within the span of June 1st to November 30th, the peak months for Caribbean hurricanes are August through October. So if you’re planning a trip to the Caribbean and you’re concerned about hurricanes, choose to travel during the months of January through April. Cruise ships are a practical way to visit the Caribbean during the risky season, as they can simply re-route if a storm threatens. Expedia.com, Apple Vacations, Funjet... many travel packagers offer some type of holiday protection. Independently purchased travel insurance comes in many forms such as trip cancellation or trip interruption, and some policies may also offer protection against weather. But it's a less common form of insurance coverage. If you have a travel agent, you can check with them. 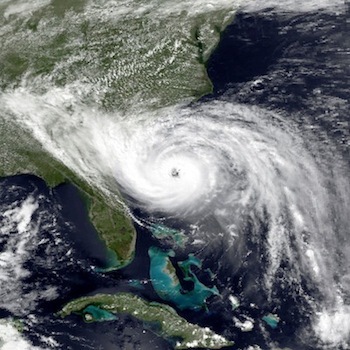 Hurricanes, by the way, are classified by a system based on Hurricane Categories 1 through 5. Category 1 has wind speeds of 74 to 95 mph; Categories 3 and up are major destructive forces. August-- look out you must. But don't be too frightened - the chances of a hurricane hitting your particular resort during a vacation are really small! You're much more likely to experience beautiful St Croix weather.